Prague Castle is the symbol of more than millennial development of the Czech state. Since its foundation in the last quarter of the 9th century it has been developing uninterruptedly throughout the past eleven centuries. It is among the largest medieval castle complexes in Europe and the ancient seat of Czech kings throughout the ages. 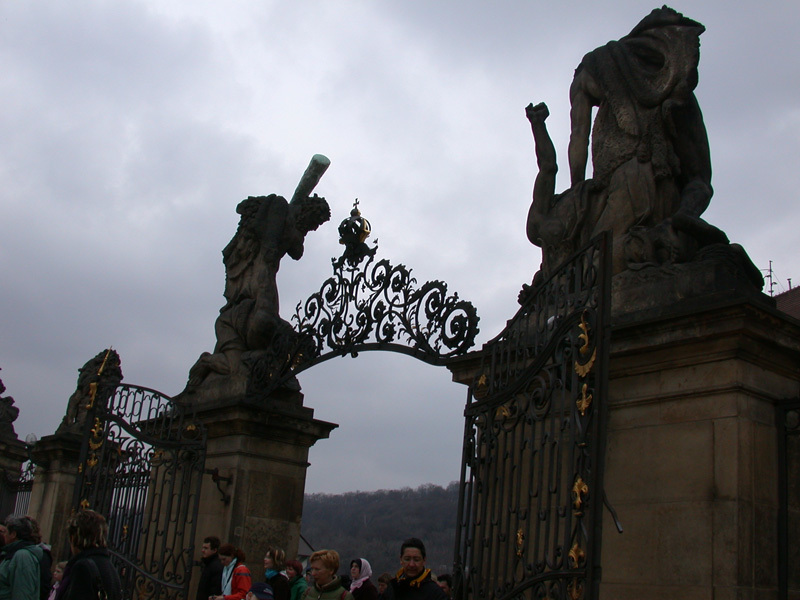 Prague Castle is a ‘must see’ for visitors to Prague. Several destructive wars and fires (and the subsequent renovations), along with differing political forces have combined to create an intriguing mix of palaces, churches and fortifications. The Prague Castle complex consists of St. Vitus Cathedral (Prague’s most recognizable landmark), several palaces, viewing towers, art galleries, a monastery, The Story of Prague Castle Museum, Golden Lane and St.George’s Basilica; the latter being a nice venue for early evening classical concerts. 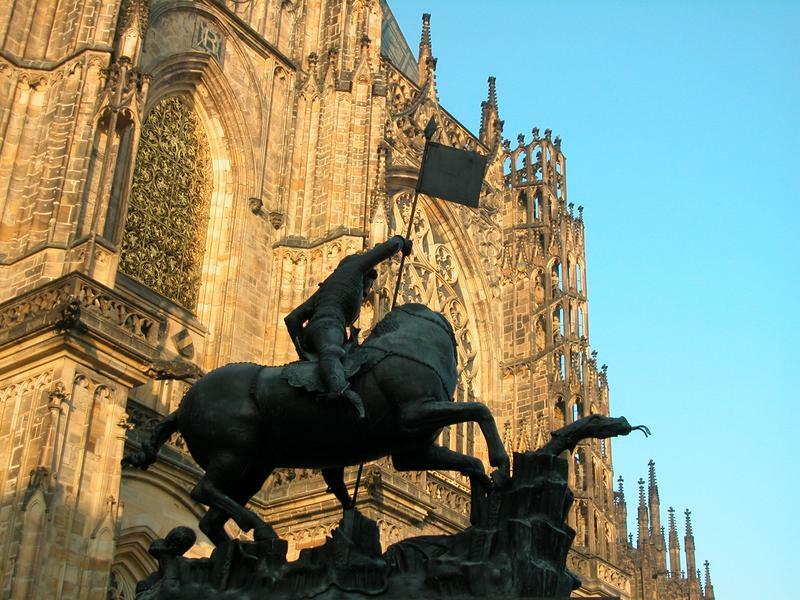 The first known building on the site of Prague Castle was erected in the 9th century. In the 12th century this was replaced by a Romanesque palace, and in the 14th century, under the reign of Charles IV, it was rebuilt in the Gothic style. A further reconstruction of the Royal Palace then took place under the Jagellons at the end of the 15th century when the now famous Vladislav Hall was added. 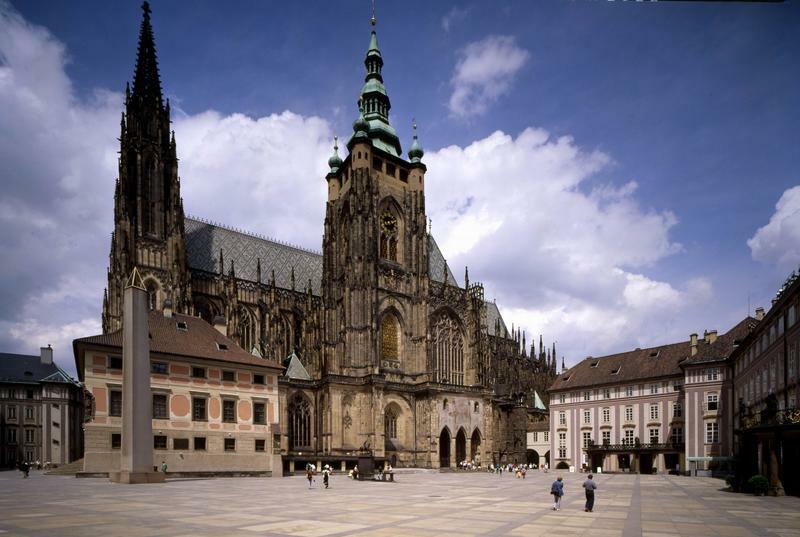 Following a fire in 1541, Prague Castle underwent further works during the 16th century. The Spanish Hall was added during the reign of Rudolf II and final alterations were made by Empress Maria Theresa, under the direction of the celebrated architect M. Pacassi. 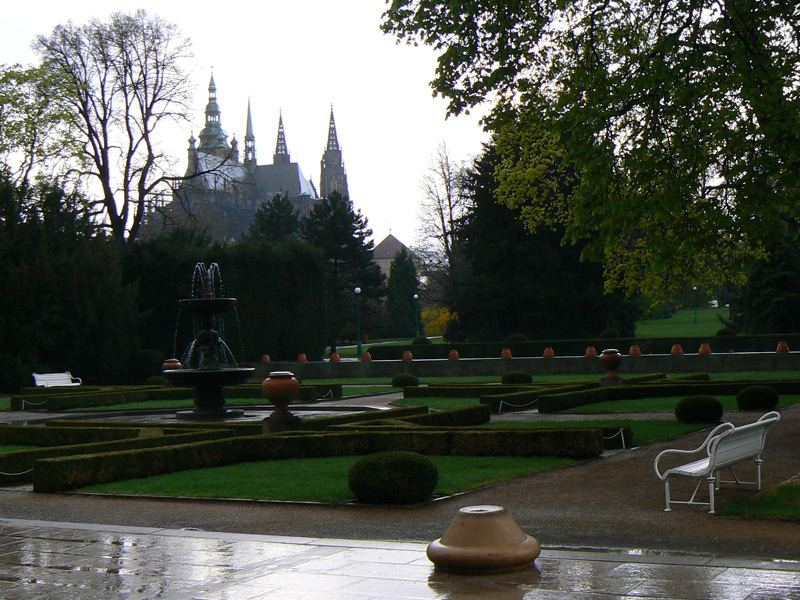 After World War I, the interior and gardens of Prague Castle were renovated by the architect J. Plecnik. Today, Prague Castle is the seat of the President of the Czech Republic and serves as the historical and political center for both city and state. The Changing of the Guard at the front gates takes place every hour. At noon the ceremony includes a fanfare. 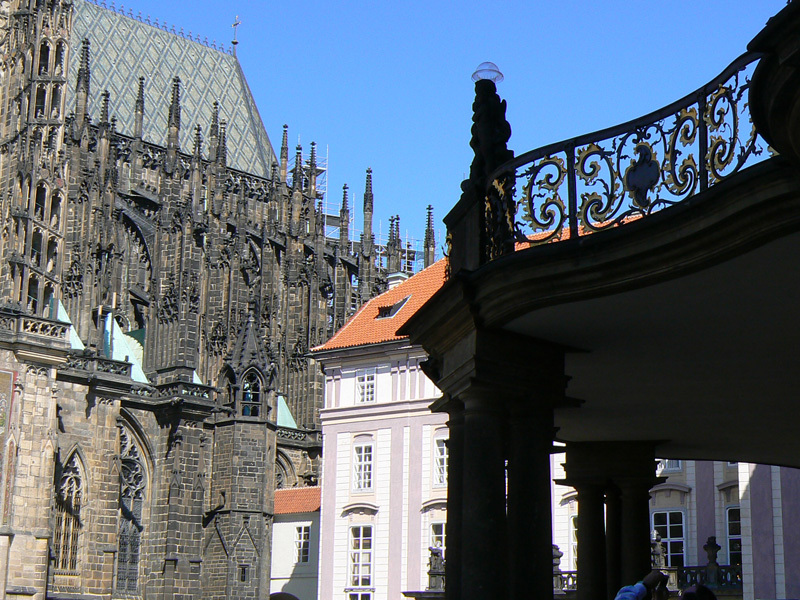 As the Prague Castle is on the top of every Prague visitor’s must-see list it’s included to most of our Prague Sightseeing Tours. The Gothic St.Vitus Cathedral is one of the most beautiful cathedrals in Europe; its soaring spires are visible from all over Prague. The Cathedral of St. Vitus is what many people actually think is Prague Castle, because although it is very much a cathedral, it is at the heart of the castle complex. The building has been developed, over the centuries, around the tomb of St. Wenceslas (“good king” St. Wenceslas of Christmas carol fame, but patron saint of Bohemia, too). St. Vitus’s Cathedral was founded in 1344, by order of the Holy Roman Emperor, King Charles IV, the same man responsible for the construction of Charles Bridge; although most of the cathedral was completed within 200 years, it was not officially dedicated until 1929,fully 1000 years after the death of St. Wenceslas, the man who first chose this site overlooking the Vltava as the perfect place to build a grand church. 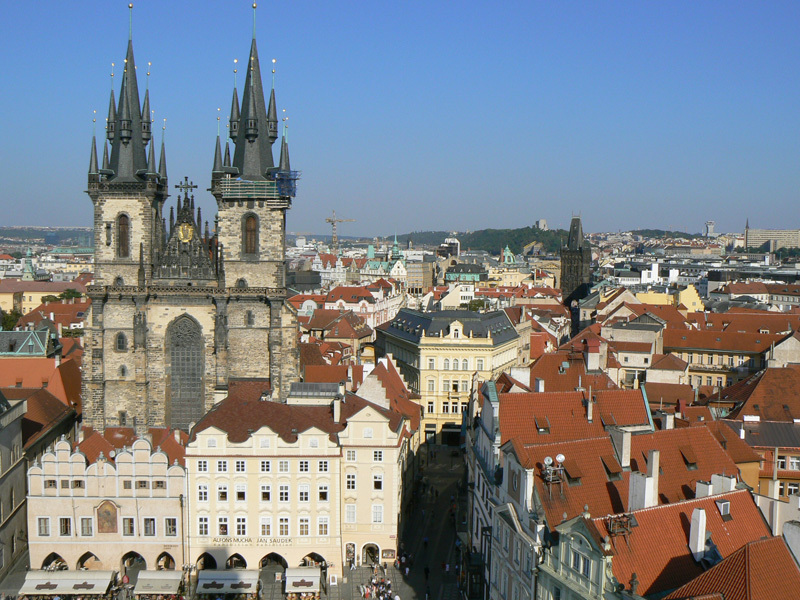 The full name of the cathedral is St. Vitus, St. Wenceslas and St. Adalbert Cathedral; it’s a Roman Catholic Cathedral and the seat of the Archbishop of Prague. 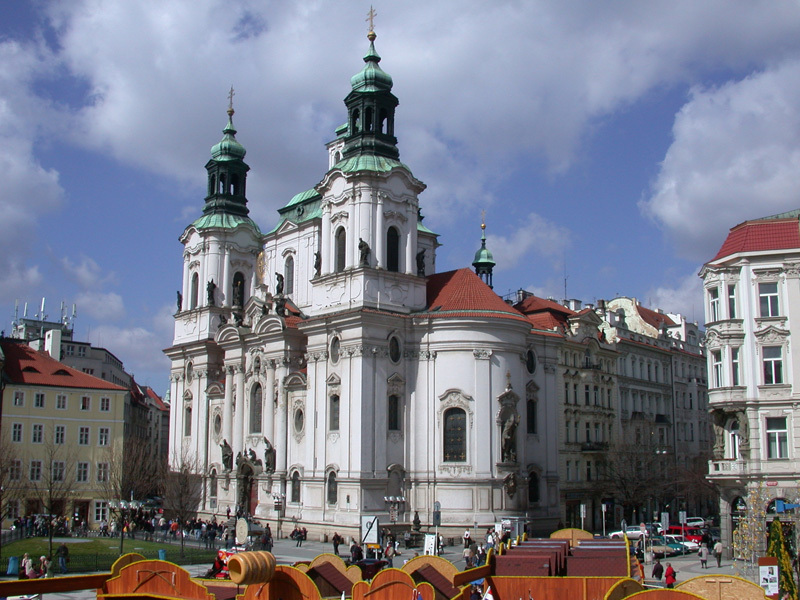 Apart from religious services the coronations of Czech kings and queens also took place in here. The cathedral is a place of interment of remains of provincial patron saints, sovereigns, noblemen and archbishops. Stained windows and net gothic vaulting inside the Cathedral are stunning. 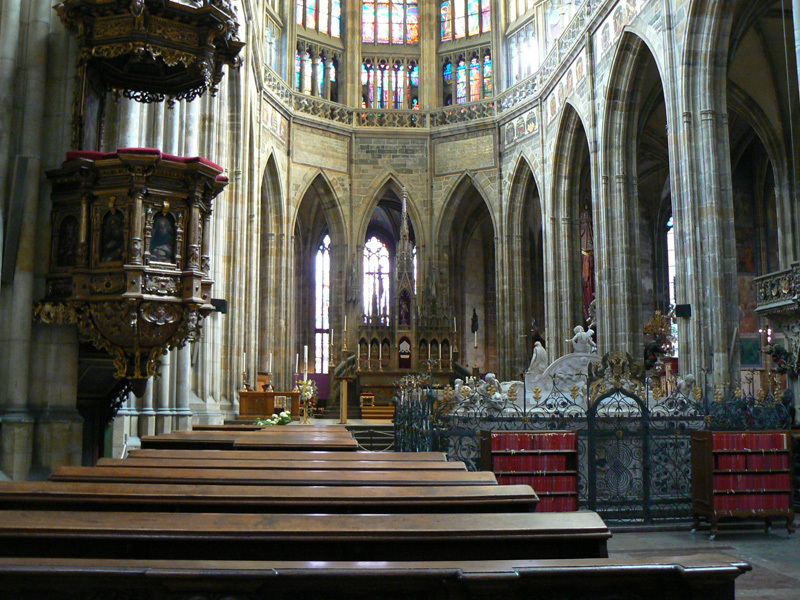 The Chapel of St. Wenceslas, richly decorated with semi-precious stones and murals, holds a 14th century tomb with the saint’s holy relics; a small door with seven locks in the St. Wenceslas Chapel leads to the Crown Chamber where Bohemian Coronation Jewels are kept, unfortunately not that often exhibited to the public. 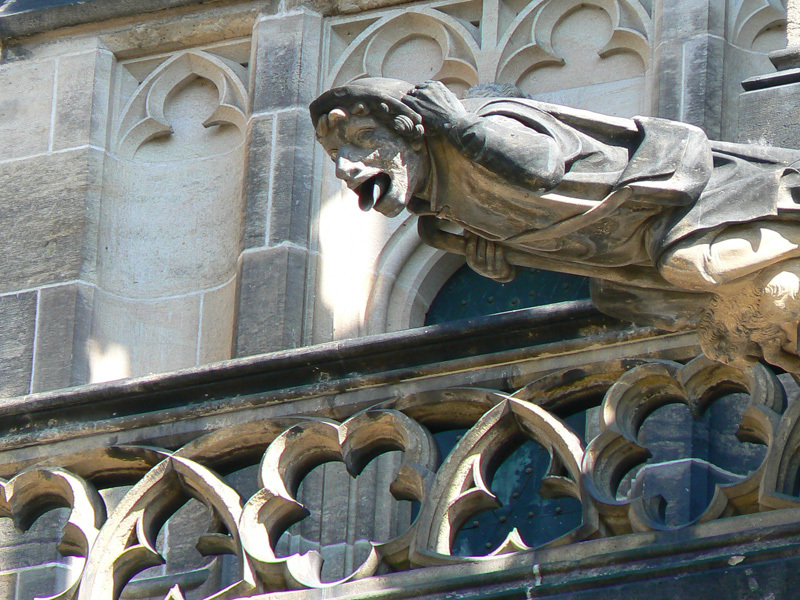 Literally hundreds of sculptures of gargoyles, saints, etc. adorn the exterior corners. Be sure to take a trip to the top of the tower for fabulous views of the city, but take the 287 steps in consideration first. 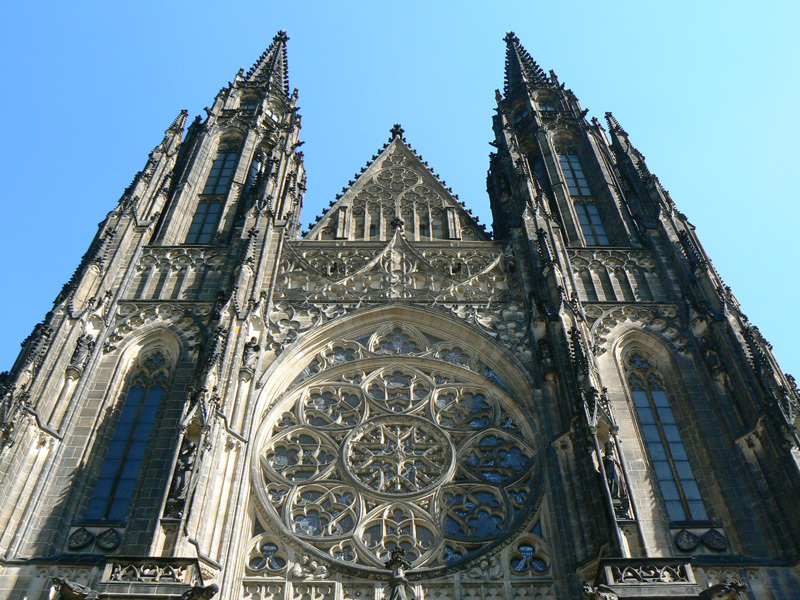 To find out more about St.Vitus Cathedral join some of our Prague Sightseeing Tours.. 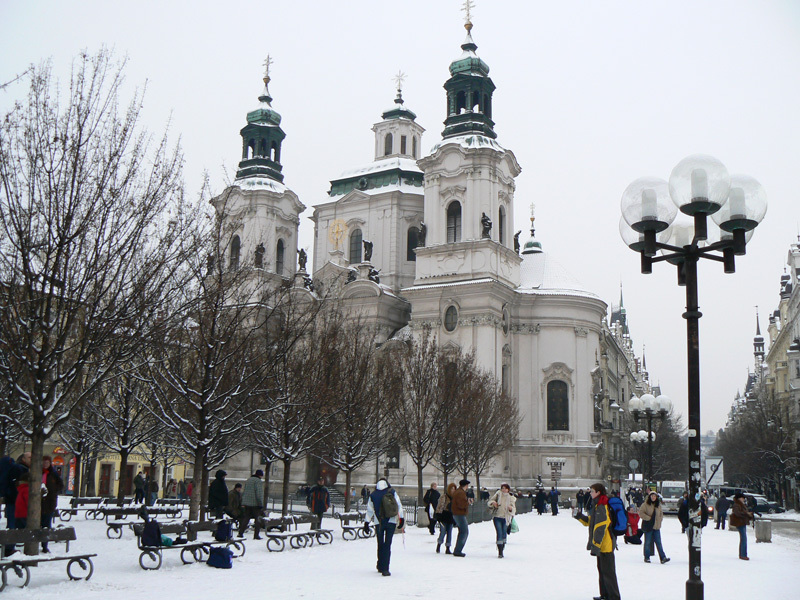 The Old Town Square (Staromestske Namesti) is one of two main squares in the city centre (the other is Wenceslas Square, just 5 minutes walk away). With its ancient buildings and magnificent churches, this is one of the most beautiful historical sights in Europe. 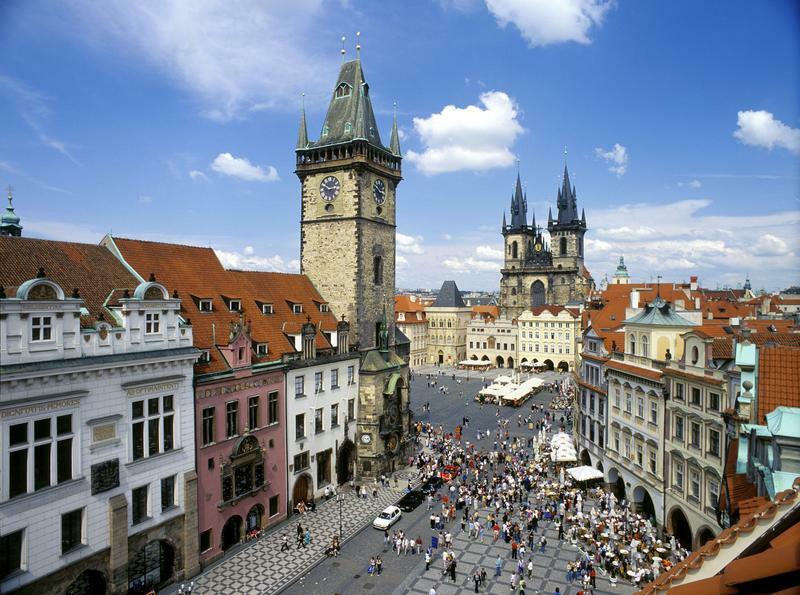 Dating back to the late 12th century, the Old Town Square started life as the central marketplace for Prague. Over the next few centuries, many buildings of Romanesque, Gothic and Baroque styles were erected around the market; turn of the 20th century added several remarkable Art Nouveau buildings to the unique outlook of the Old Town Square. 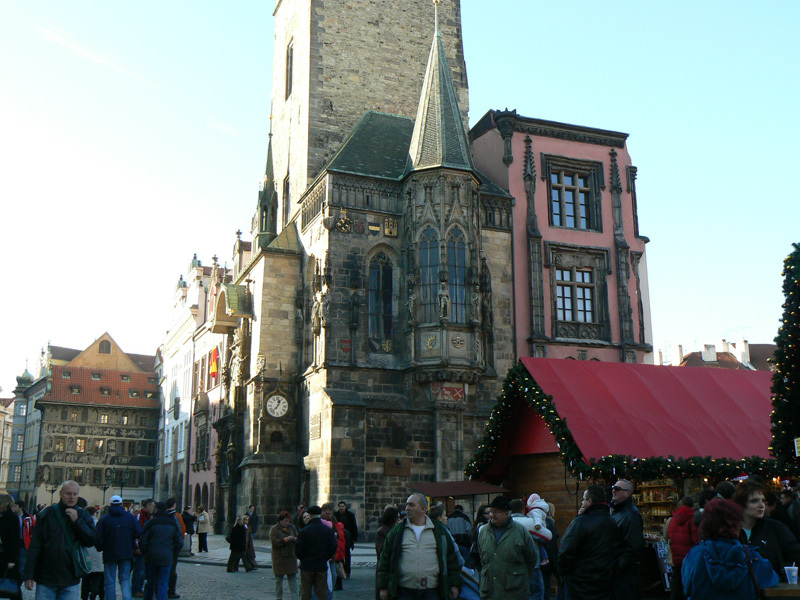 The Old Town Square’s most notable sights are the Church of Our Lady before Tyn, the Old Town Hall with the Astronomical Clock and the stunning St. Nicholas Church. At the centre of the Old Town Square is the Jan Hus statue, erected on the 6th July 1915 to mark the 500th anniversary of the reformer’s death. The groundswell of supporters for his beliefs during the 14th and 15th centuries eventually led to the Hussite wars. Each year Christmas and Easter markets spring up in the weeks before the holidays on the Old Town Square; wooden stalls brimming with exquisitely made gifts and decorations and traditional culinary delights spicing the air offer a refreshing change of scenery and a chance to witness that kind of festive scenes you have ever wanted to be a part of. 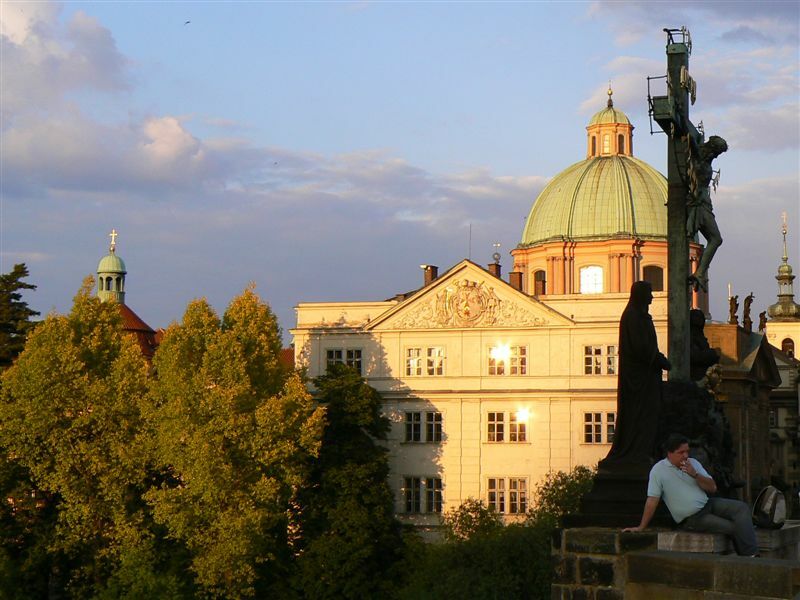 Most of the Prague Sightseeing Tours start on the Old Town Square and it is a definite must see in Prague. The Old Town Hall was established 1338 as the seat of the Old Town authorities. The oldest gothic part of the complex which includes a tower and an oriel chapel is richly decorated with coats of arms; it was built in the latter half of the 14th century. 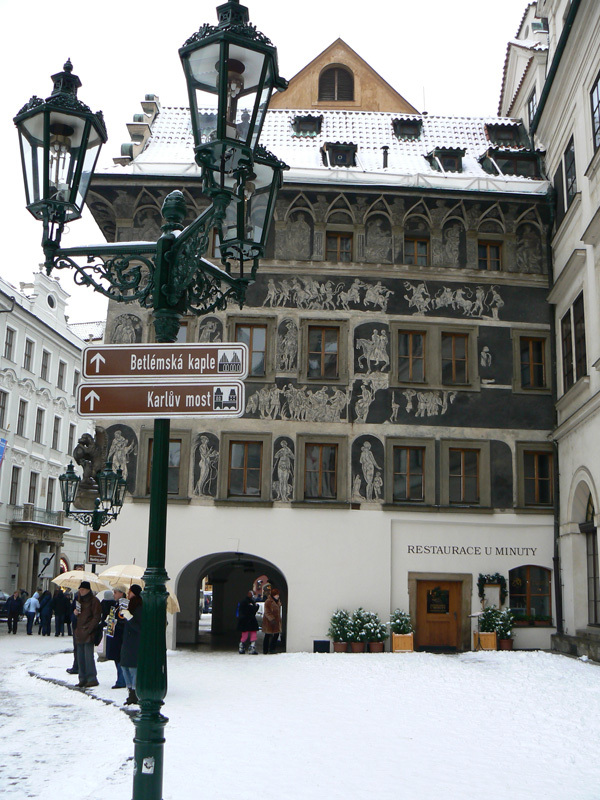 Several more houses had to be added over the centuries as the Old Town Hall expanded. 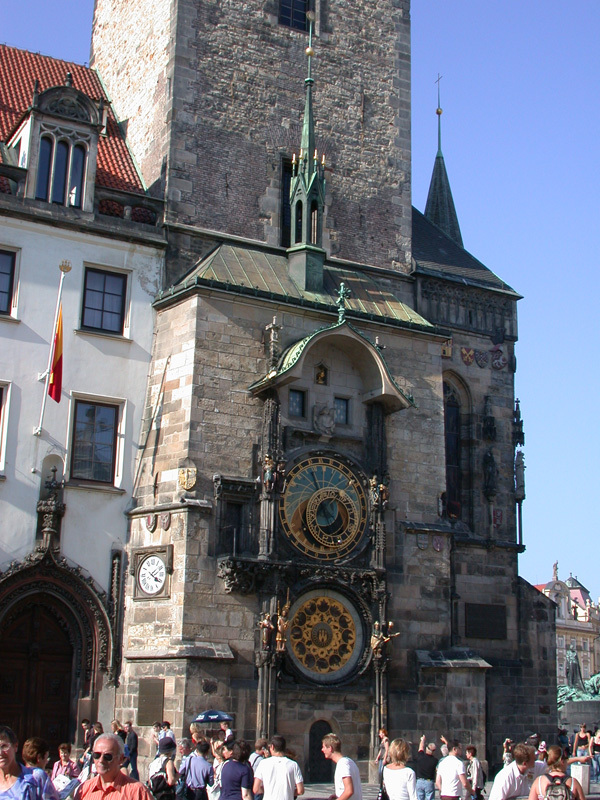 The Astronomical Clock on the side of the Old Town Hall Tower dates back to the 15th century. 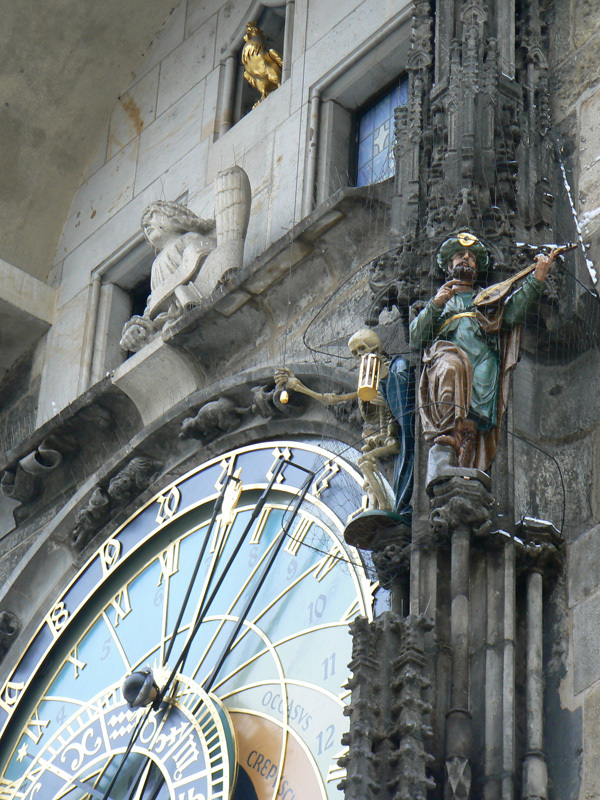 It consists of three parts – the procession of Apostles, the astronomical clock and the calendar. To appreciate this complicated construction to its fullest you should join the crowd in front of the tower which gathers to observe the procession of the Twelve Apostles on every hour. Inside the Old Town Hall Tower are a staircase and an elevator, it’s wheelchair accessible; for a minimal fee, visitors can climb to the top to enjoy wonderful views over the Old Town Square and all of the Old Town. Nowadays the Old Town Hall is a representative Town Hall; wedding ceremonies take place in the Renaissance Ceremonial Hall. 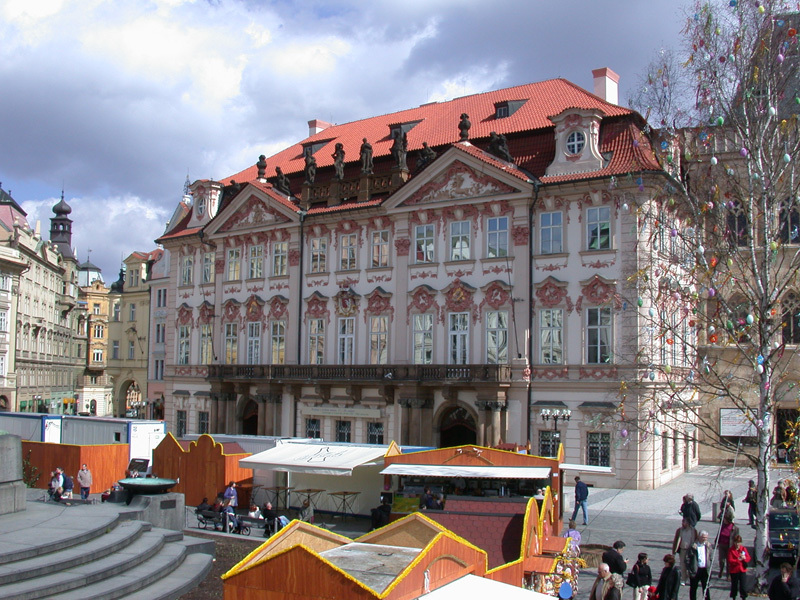 The old Town Hall houses the Prague Tourist Information Centre. 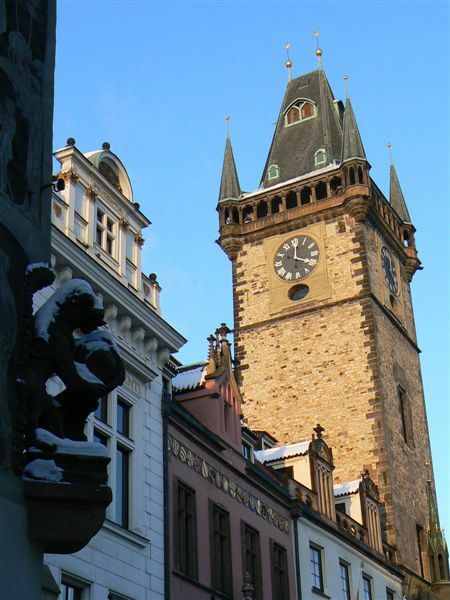 To discover more about the Old Town Hall and the Astronomical Clock take a Prague Sightseeing Tours. Every day in the Old Town Square a crowd of hundreds of people gathers to witness a unique event – the chiming of the Astronomical Clock. Mounted on the tower of the Old Town Hall, Prague’s Astronomical Clock is one of the oldest and most elaborate clocks ever built. Some parts of it are nearly 600 years old. It has two main dials (clock faces), one directly over the other, and numerous wooden figures which are animated when the clock chimes the hour. The main dial of the clock looks nothing like a modern clock. It is packed with information, giving not only the time but the positions of the Sun and Moon as well. 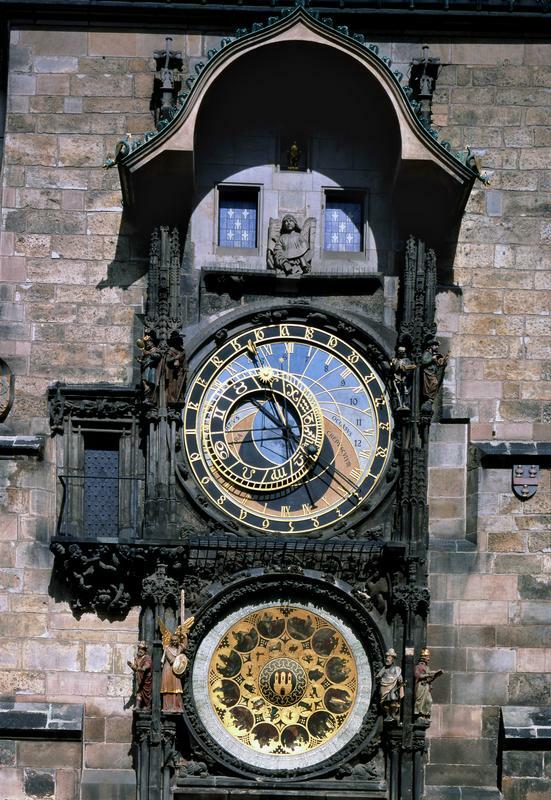 This dial is the original one, built in 1410 by the clock maker Mikulaš and according to design of Jan Šindel, astronomer at Charles University. The clock was originally intended purely to provide astronomical information. The rest of the clock was added much later. The calendar dial is directly below the main dial. It was added to the clock in 1490. Around this dial are the 365 days of the year. The days rotate so that today’s date is on top, indicated by a fixed golden pointer. The centre of the dial is purely decorative; it was painted by Josef Mánes and shows scenes from Bohemian peasant life, added in 19th century. The four animated figures around the main dial were added in the 17th Century. 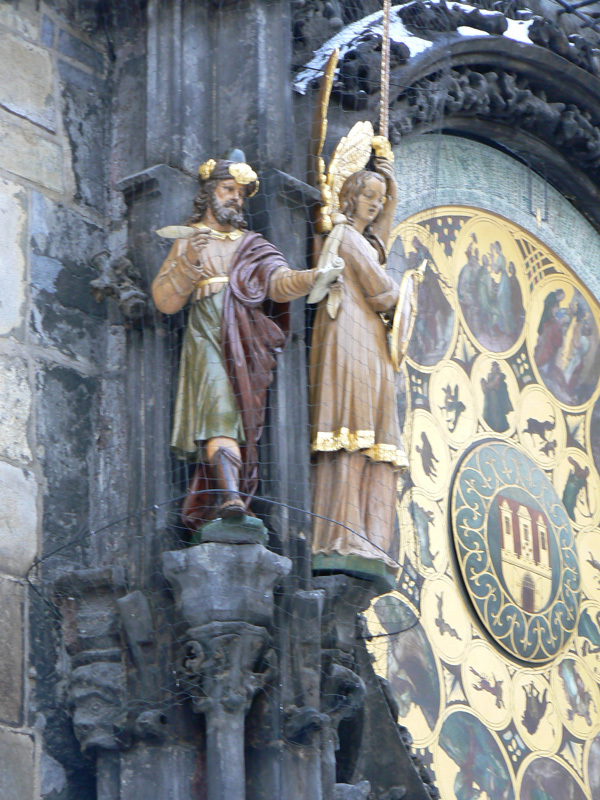 Four figures, including an angel with a sword, were also added around the calendar dial, although they are not animated. The most recent addition is the procession of Apostles constructed when the clock was refurbished in 1865. The stunning St. Nicholas Church at the Old Town Square was designed by Kilian Ignaz Dienzenhofer and completed in 1735, replacing an earlier parish church, mentioned in records dating back as early as 1273. But, it wasn’t until 1901, when the Krenn House was demolished, that its beautiful white façade became visible from the rest of the square. 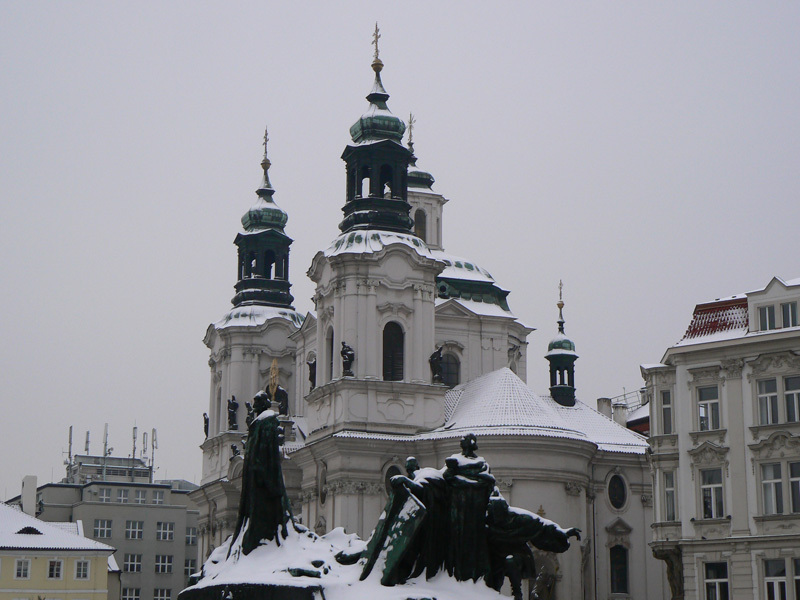 This famous Baroque church, decorated with sculptures by Antonín Braun, simply gleams in its corner of the Old Town Square, hit by the sun during the day and lit by strong white lights at night. The church has a layout of a Greek cross with a shallow choir and oval units between its arms, independently vaulted and interconnected with balconies and passages. Its two towers are surpassed by a central dome with a lantern situated between them. The interior design of St. Nicholas was inspired by the chapel of St. Louis des Invalides in Paris and is ranked among the best Dienzenhofer´s masterpieces. The delicate stucco decoration was executed by Bernardo Spinetti, and the frescos are by Peter Adam the Elder. 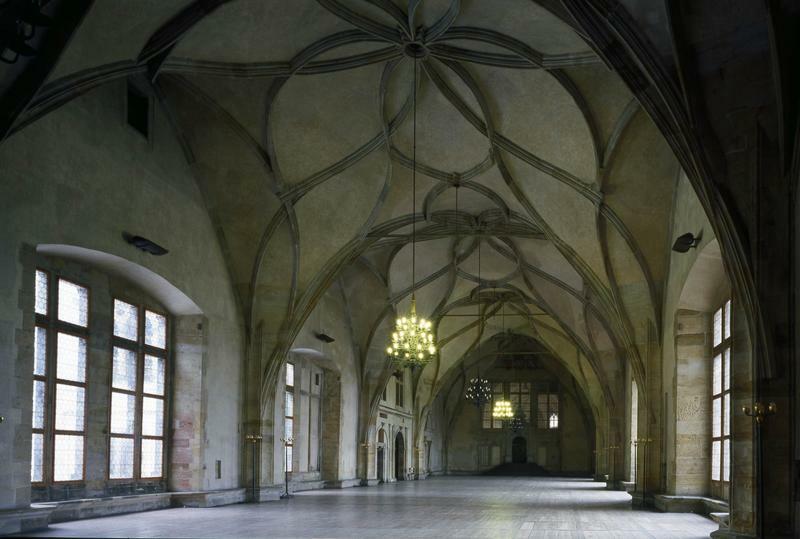 In 1781, decoration inside the church was removed after emperor Josef II dissolved all the church orders without a social function. From 1870 to 1914, St. Nicholas became Russian Orthodox. And, during the Second World War, Czech army units were stationed here – artists, who otherwise would have had to go to the front, were set to work by a colonel to restore the church. 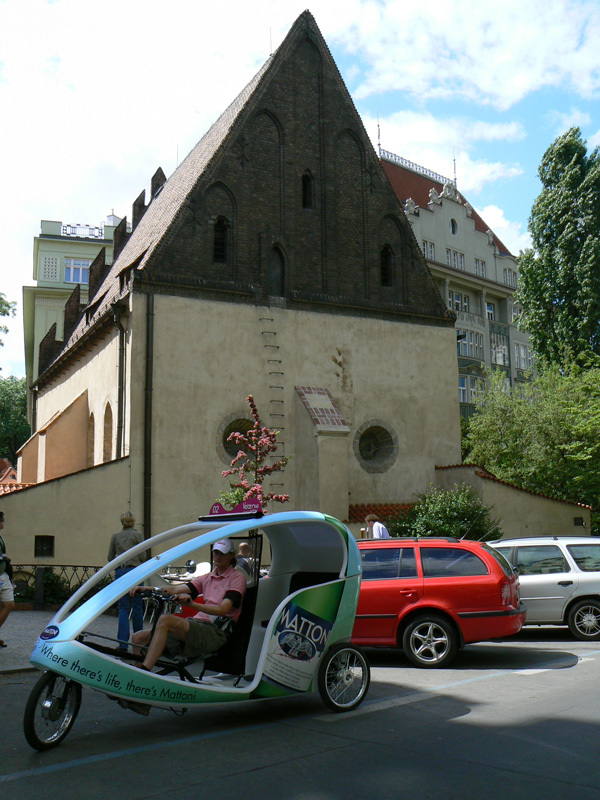 After the war, the church was handed over to the Czech Hussite Church. 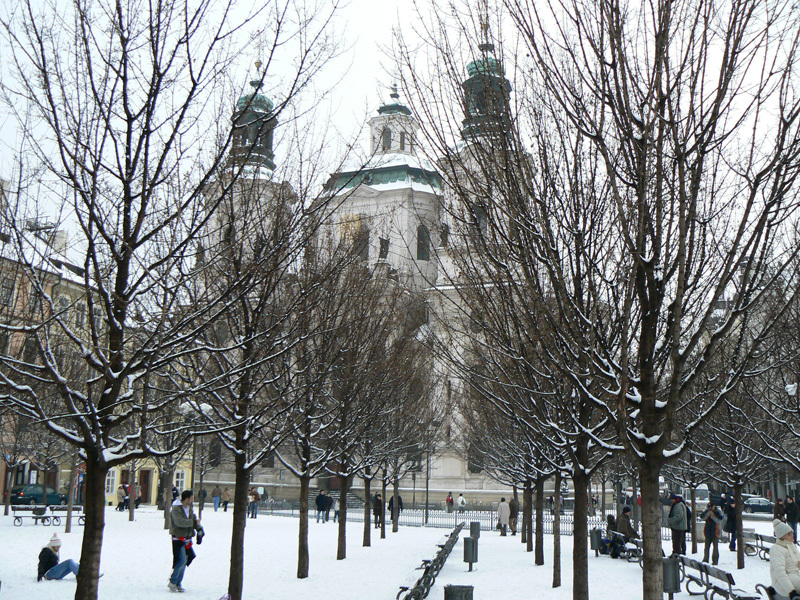 Classical concerts are held at St. Nicholas at the Old Town Square throughout the year. 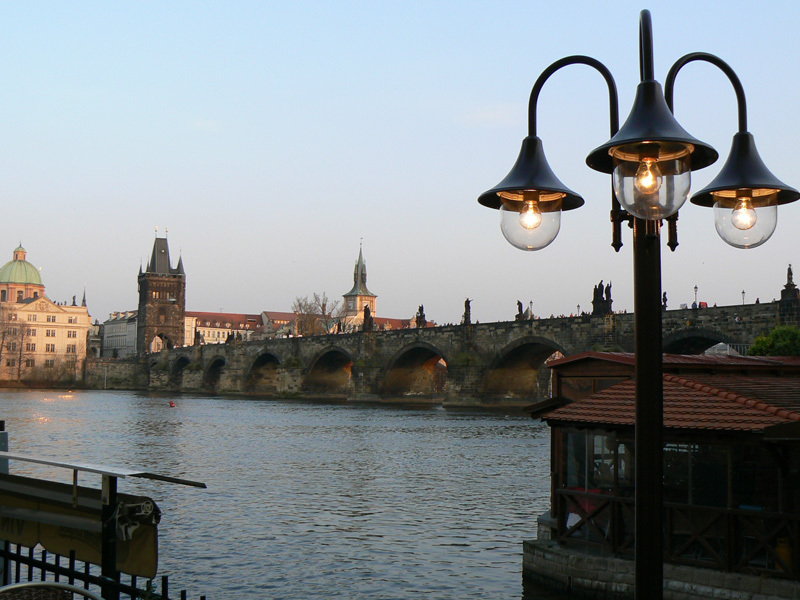 Charles Bridge is on the top of every Prague visitor’s must-see list. Try early morning for a less crowded walk, or go at night for a truly romantic stroll, with fairytale views of the Prague skyline, dominated by magnificent Prague Castle. 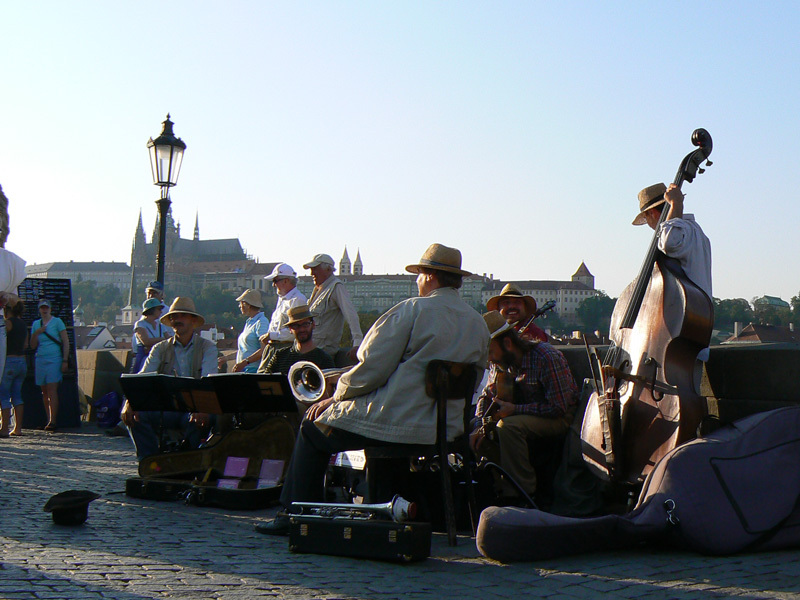 Charles Bridge is not just a tourist attraction. 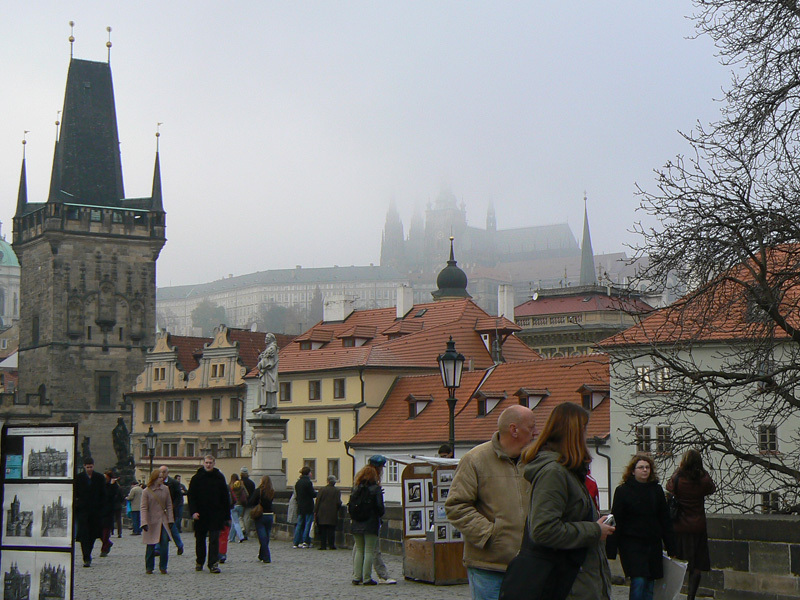 This is the main pedestrian route linking the Old Town with Lesser Town (Mala Strana), and then with Prague Castle. 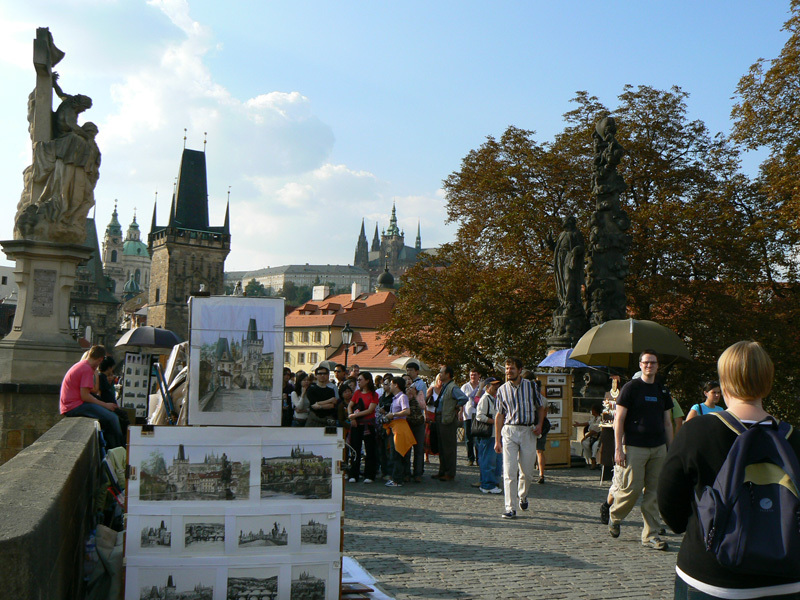 It is also popular with Czech artists, musicians and souvenir vendors whose stands line both sides of the bridge year-round. There are towers standing on each end of the bridge. 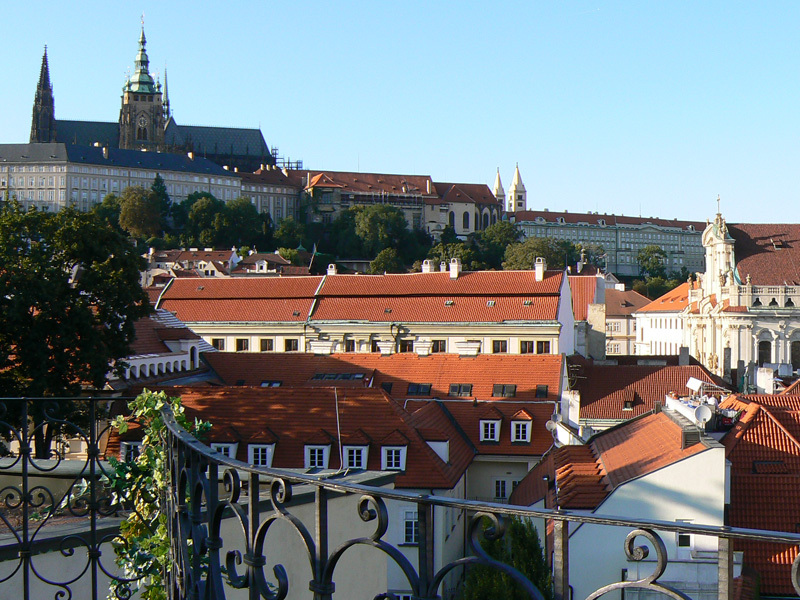 Both the Staromestská vež on the Old Town end and the Malostranská vež on the Lesser Town end can be climbed for a view of Prague and the bridge from above. 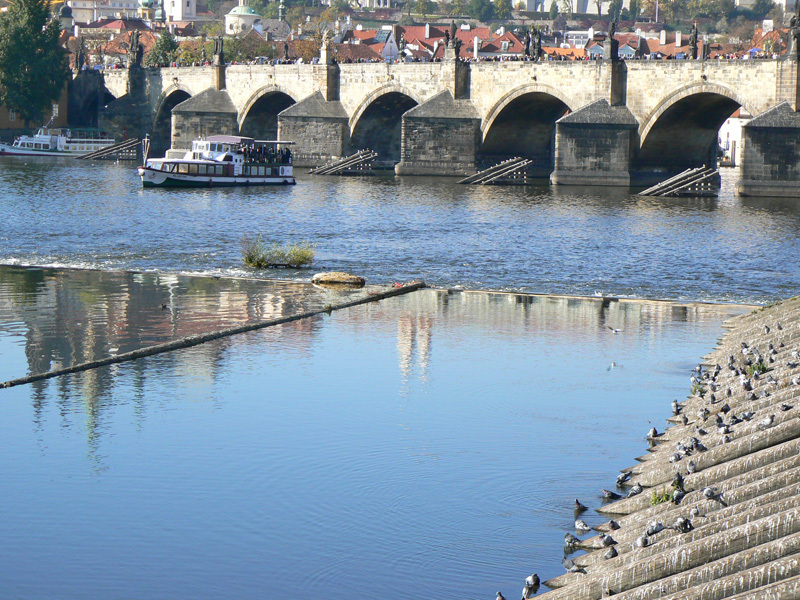 To discover more about Charles Bridge pick a Prague Sightseeing Tours. 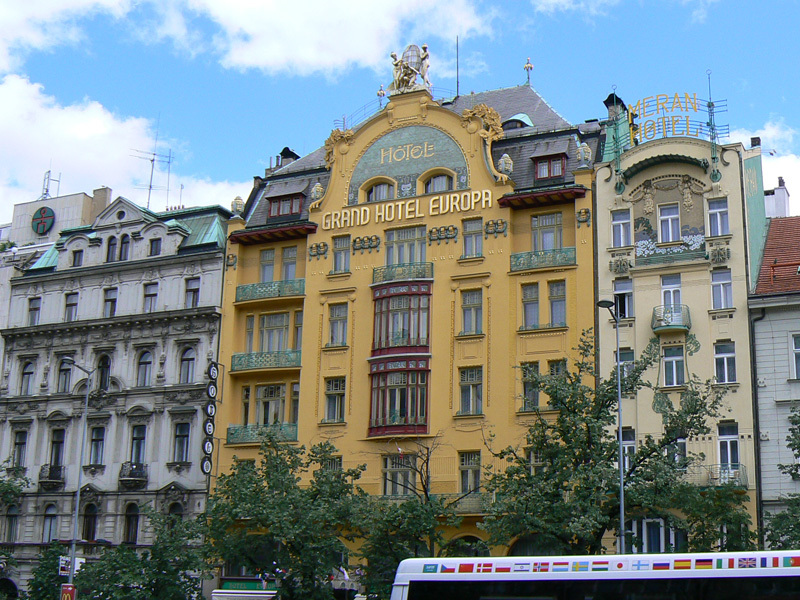 Wenceslas Square (Vaclavske Namesti) is one of two main squares in the city centre (the other is the Old Town Square, just 5 minutes walk away), and as such is a very popular place to stay. Visitors are drawn to the entertainment and nightlife all around plus plenty of shops which make this Prague’s main shopping area. 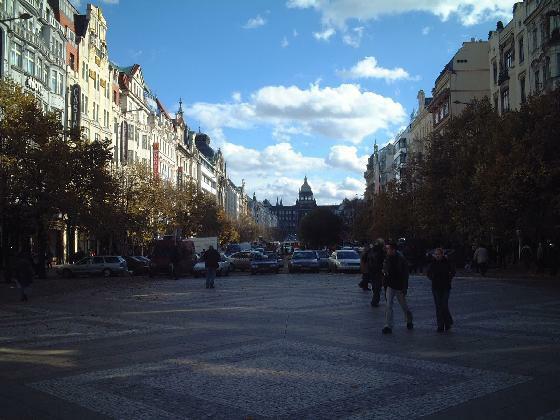 Wenceslas Square also offers easy access to all of Prague’s sights and attractions. From here you can walk to anywhere in the city centre. The Wenceslas Square was laid out over 600 years ago as one of the three main squares of the New Town founded by Charles VI in 1348. It was originally used as the main Prague horse market. Over the years the square has been a regular parade ground for all kinds of organizations and political parties. From anti-communist uprisings to celebrations of national sporting achievements, this is where Czechs gather to express their joy, anger or grief. 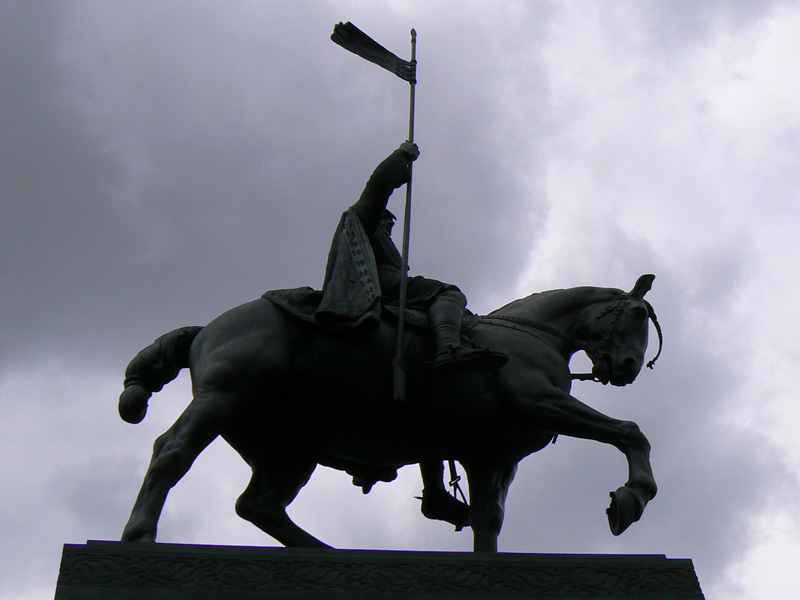 At the top of Wenceslas Square, the statue of St. Wenceslas on his horse cuts a striking figure. This is good King Wenceslas (Vaclav), murdered over a thousand years ago by his brother, patron saint of the lands of Bohemia. 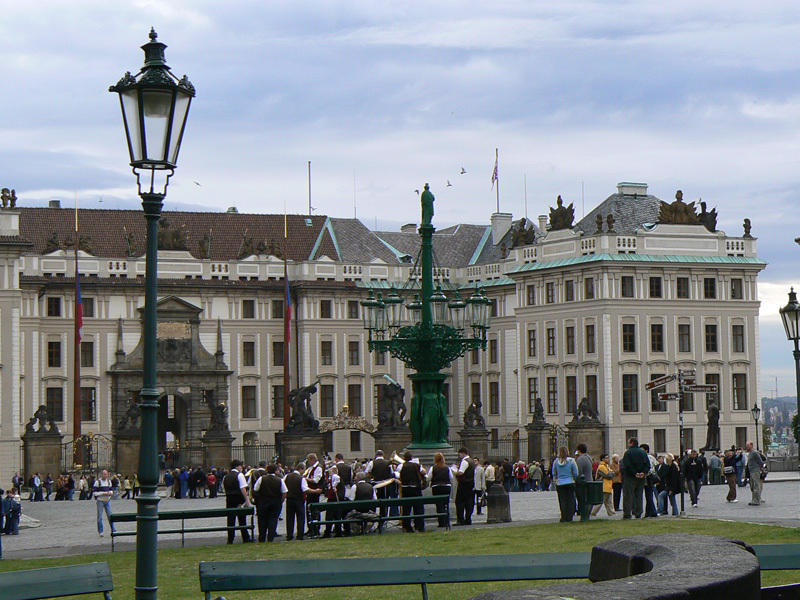 Behind St. Wenceslas is the monumental National Museum, and just off to the left is the Prague State Opera. 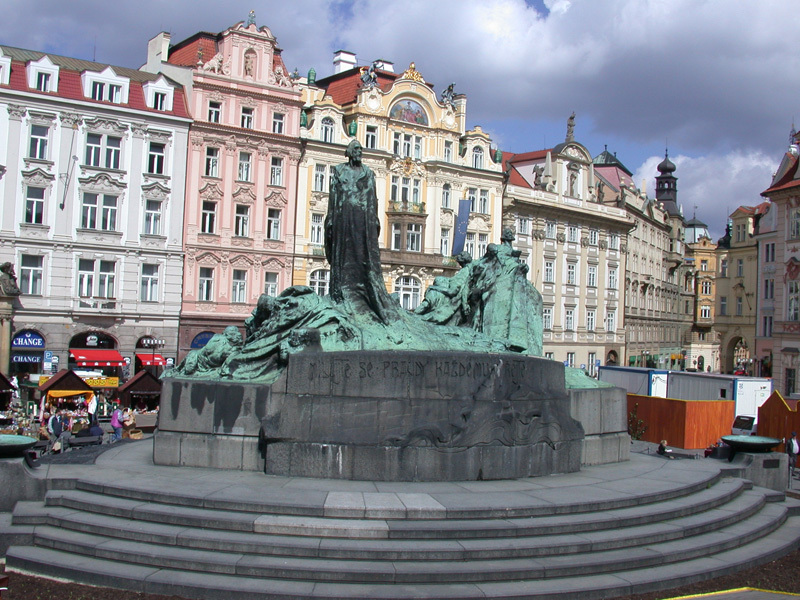 For more about Wenceslas Square take a Prague Sightseeing Tours. The Jewish Quarter is a small area of the city known locally as “Josefov” after the name of Joseph II whose reforms significantly improved civil rights of Jews at the end of 18th century. 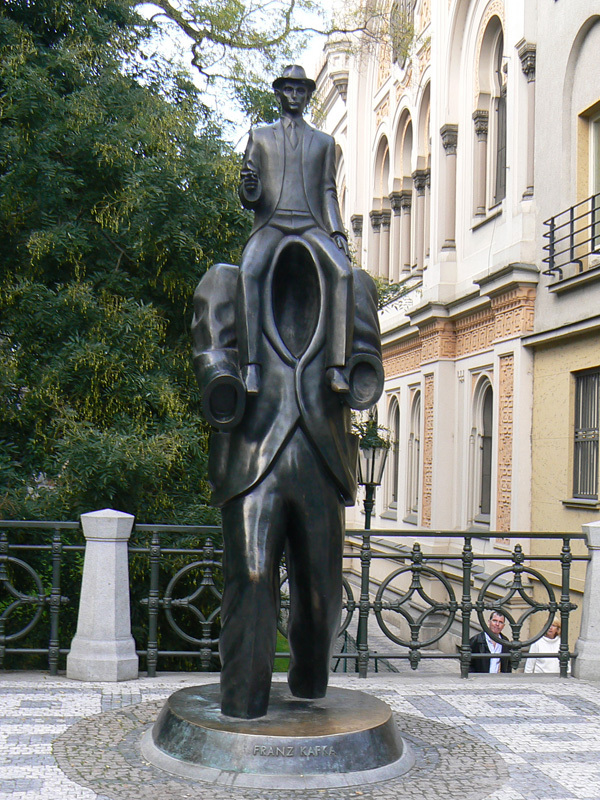 It is located between the Old Town Square and the Vltava River. The history of the area dates back to the 11th Century. The Crusaders en route to the Holy Land massacred the Czech Jews and plundered their properties; civil rights of Jewish communities were severely limited and they were forced to build their community on the right bank of the Vltava only, thus limiting their movements and clearly identifying their minority status. This was the beginning of what later came to be known as the ‘Jewish Ghetto’, the area which today is frequented by tourists. The Jewish Quarter, or the Prague Jewish Ghetto as it was later to become known, also endured a lot of structural changes, the latest of which was a vast redevelopment of the area at the turn of 20th century. Its present appearance dates mainly from this period, although most of the significant buildings from previous times were saved. Most of the historical sights in the Jewish Quarter come under the auspices of the Jewish Museum and a single ticket will gain you entrance to all their buildings. The Old-New Synagogue requires a separate ticket. 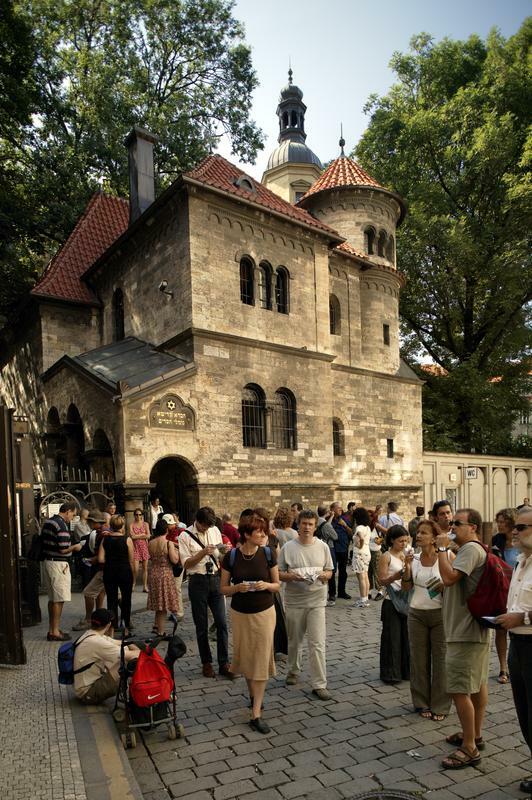 This is the oldest preserved synagogue in Central Europe, built in early gothic style in the late 13th century. The Old-New Synagogue is today the main house of prayer of Prague’s Jewish community. Check the Closing Days of the Jewish Museum here. 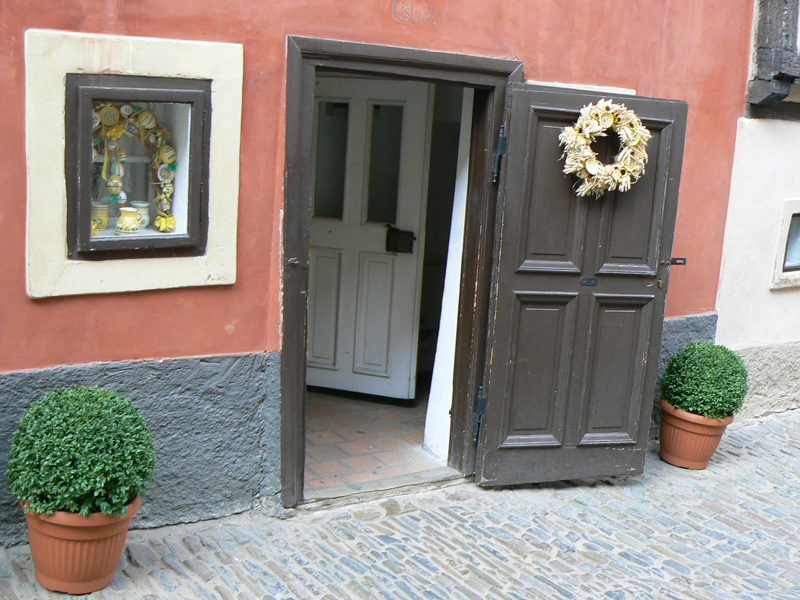 To discover more about Jewish Quarter and Jewish Museum in Prague join a Prague Sightseeing Tours. Copyright © 2019 Go Travel Prague.